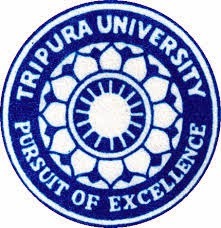 About Company: Tripura University Higher education in Tripura had a late start. Maharaja Bir Bikram (MBB) College, the first degree college in the State, started functioning under the University of Calcutta only in 1947. Not that there was no attempt in the past in Princely Tripura to establish any higher educational institution.